The California Association of School Transportation Officials offers a yearly event geared toward pupil transportation staff in a leadership capacity such as Driver Instructors, Dispatchers, Supervisors, Lead Mechanics, Directors and Chief Business Officials. Attendees will learn about ever-changing laws, rules, and regulations governing school pupil transportation during workshops. They will discover the latest and greatest products at the vendor reception where industry related products and services are showcased. 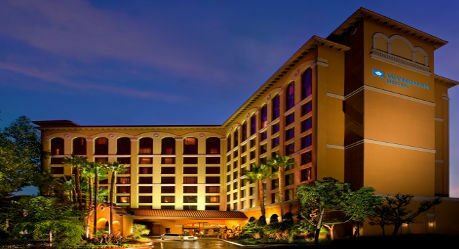 The Managers Forum offers an excellent opportunity for networking with colleagues, vendors, and state officials. 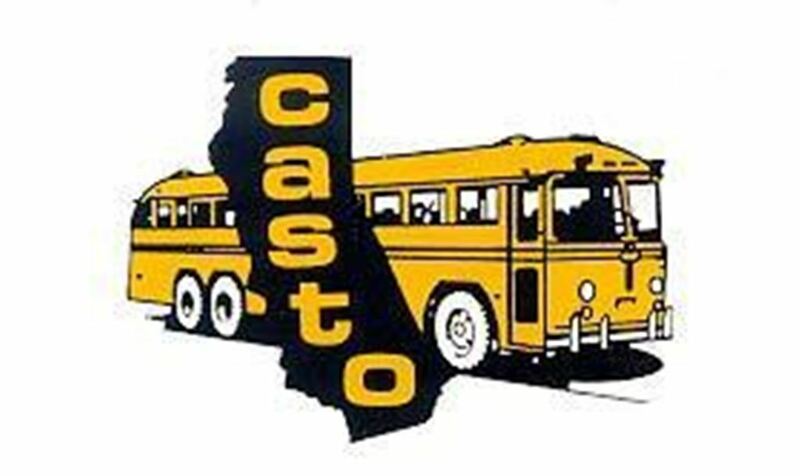 CASTO 2019 School Transportation Business Management Forum is scheduled for October 23-25, 2019, and will be held at the Delta by Marriott, Garden Grove/Anaheim.